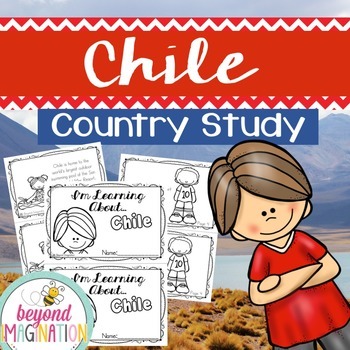 Travel to the land of Chile with your lower elementary grade/ kindergarten/ special education learners. 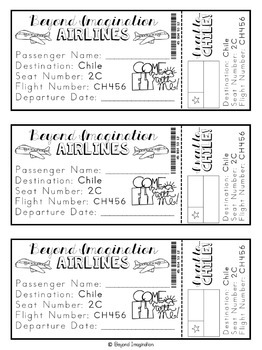 Includes super fun boarding passes and postcards from Chile (the kids just LOVE these). 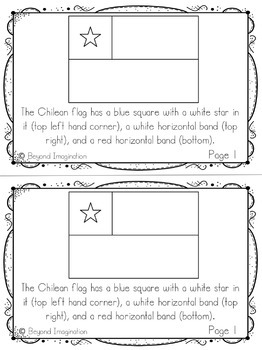 ✓ 3 fun Chile themed postcards. 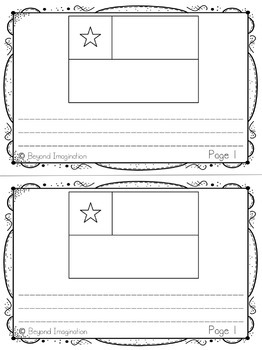 These three postcards come with both standard lines and practice writing lines (6 postcards in total).